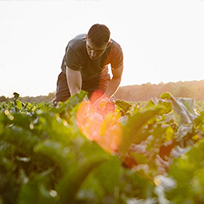 Since 2003, AgTerra Technologies has developed software and hardware solutions that are specially designed for agriculture and natural resources business professionals. 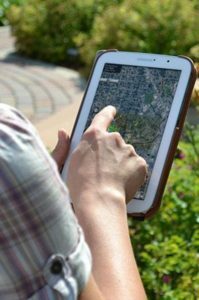 Powerful, yet simple to use, our GIS data management tools are designed to be used anywhere on mobile devices and over the web. 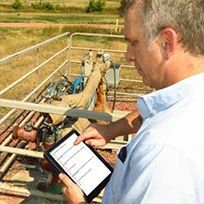 AgTerra’s software makes it easy for users of any skill level to map and fill forms using an Android or Apple device; even while working in remote areas. 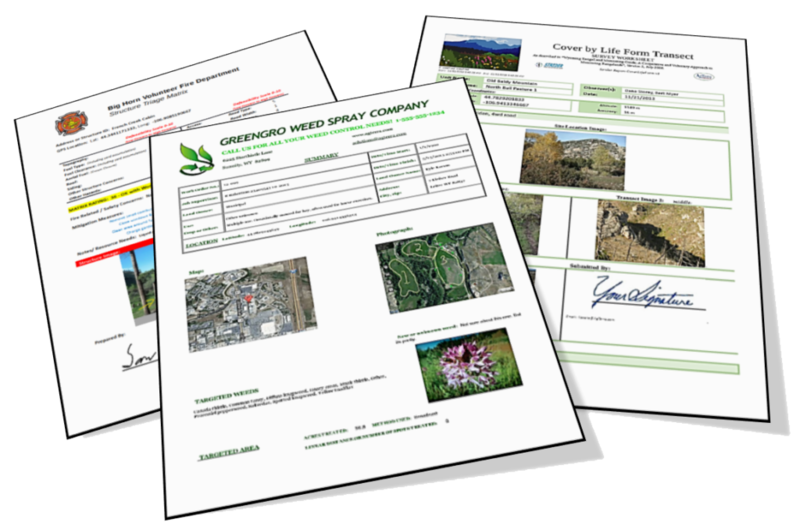 Synchronized records may be viewed online, printed with customized reports or sent to third party tabular and GIS databases. AgTerra’s hardware offerings work in conjunction with our mapping and reporting software to further simply field work. 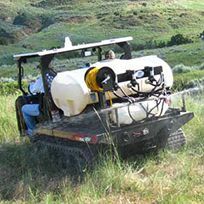 SprayLogger for vehicles and backpacks streamline pesticide application record-keeping and SnapMapper logs and maps switch activated equipment operations. MapItFast works in even the most remote areas. With a single tap on your mobile phone or tablet, you create informative, accurate, GIS ready maps with points, lines, polygons and geo-photos. 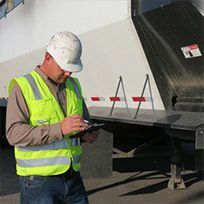 Track, map, and generate reports for your equipment operations. From pesticide application equipment, salt spreaders and more, AgTerra has the solutions that combine our proprietary data logging hardware and software to help you automatically track, record and report on all equipment in the field. Your data is automatically uploaded into a single location and your reports are accessible from any mobile device and web browser. No manual uploading required. 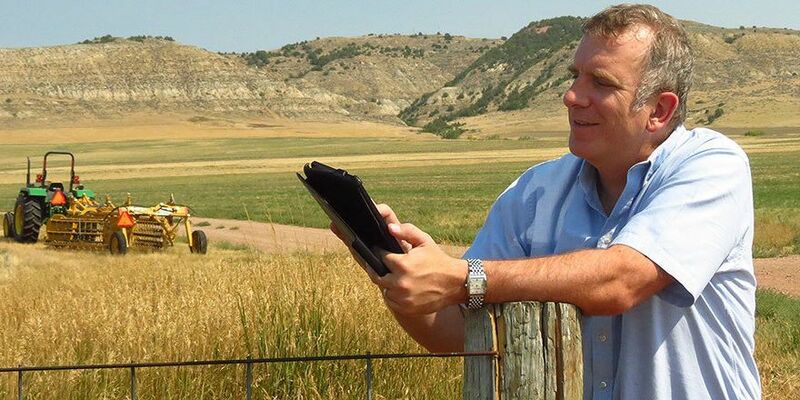 AgTerra’s mobile mapping, data collection and reporting solutions create efficient operations because we eliminate the time, errors and costs associated with paper and data re-entry. Combines enterprise powerful mapping and Strider data collection into a single app for Android and Apple. Deployed in minutes, MapItFast also includes an online dashboard for an instant overview of live operations, GIS data management tools and printable reporting. Included free with MapItFast so you can use electronic forms to capture attributes for points, lines, polygons and geophotos. 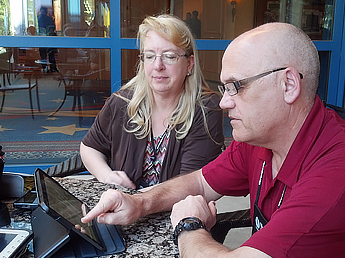 Strider enables your team with powerful custom forms AND printable reports. Administrative controls automate distribution and permissions to projects and data. SnapMapper is a small, battery powered unit that works in conjunction with MapItFast to automate mapping equipment operations and reporting. With a simple flip of a switch or press of a button, the activity is documented with the location on a map. The most advanced, yet simple to use, pesticide application reporting system available. Models available for UTV’s, trucks, Hy-Rail and backpacks to match every need and budget. FoggerLogger is the easy to use, yet incredibly powerful and affordable, monitoring, mapping, recording and reporting system for larvacide treatments. 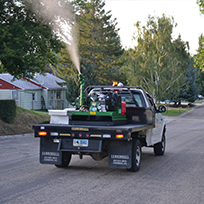 When used with MapItFast and Strider, you will have the most complete mosquito treatment program on the market. For well over a decade AgTerra has been delivering turnkey software and hardware solutions to agriculture and natural resources professionals. 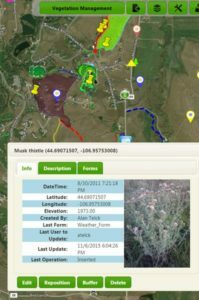 Our easy mapping and data solutions enable our customers to meet field data collection and reporting requirements while adding value to their own services. 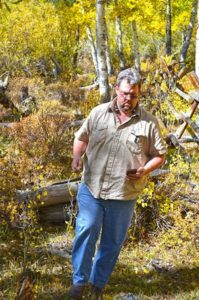 Mapping vegetation management practices along transportation, utility, railroad and irrigation district right-of-ways.